Police in Brabant have made immediate use of their new powers to clamp down on marijuana cultivation with three raids in different parts of the province, the NRC says on Monday. 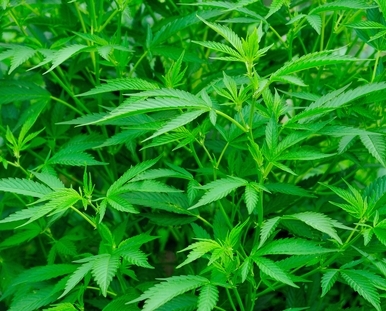 New legislation came into effect on March 1 which makes it a criminal offence to help people set up plantations by selling equipment which can be used to grow marijuana. Brabant’s public prosecution department chief Bart Nieuwenhuizen told the NRC the aim is to ‘completely squeeze out’ production now officials have the legal resources. One raid was on a warehouse where filters, pipes and trays for growing plants were found. In Drunen and Goirle two so-called grow shops were closed down after police found they were selling fertilisers, foil and lamps for indoor growing. If found guilty, the owners could be jailed for up to three years.